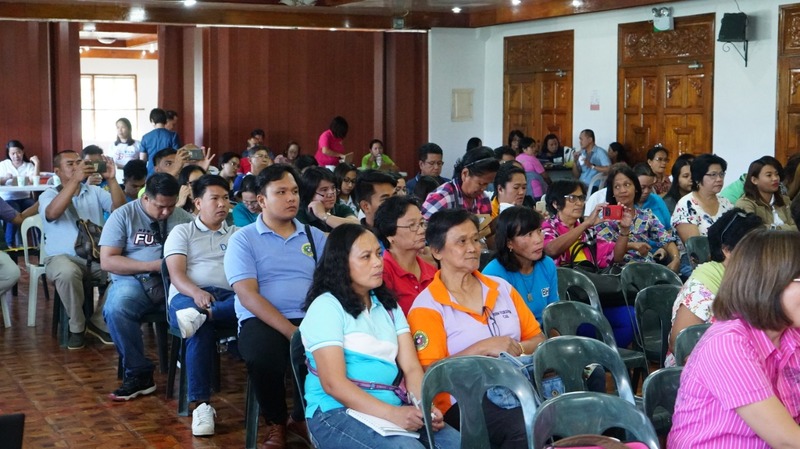 Earlier today (March 18, 2019), The Provincial Government of Abra headed by Governor Joy Bernos through the Department of Health (DOH) and the Provincial Health Office (PHO) held the Provincial Dengue Summit at the Capitol Social Hall to provide updates to health workers and local officials on strategies against dengue. The summit also aims to intensify the social mobilization at the municipal level regarding dengue prevention and come up with comprehensive strategies in order to improve the dengue status in the province. 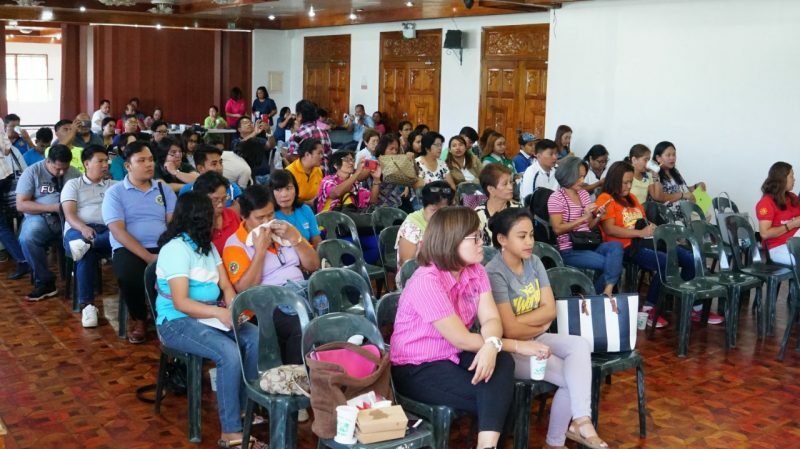 Rural sanitary inspectors, municipal health officers, barangay health workers, ABC Presidents, municipal nurses, representatives from hospitals, and DOH and PHO personnel attended the summit. According to Dr. Alex Bayubay of DOH-Abra, there is no definite cure for dengue, but the best way to prevent it is the application of measures such as the “Aksyon Barangay Kontra Dengue (ABKD), the 4 o’clock habit, and enhanced 4S”. Bayubay said that for the past three years in the province, they have recorded three thousand dengue cases. He said that there are high dengue cases from the municipalities of Villaviciosa, Bangued, La Paz, Dolores, Bucay, Pilar, and Pidigan. 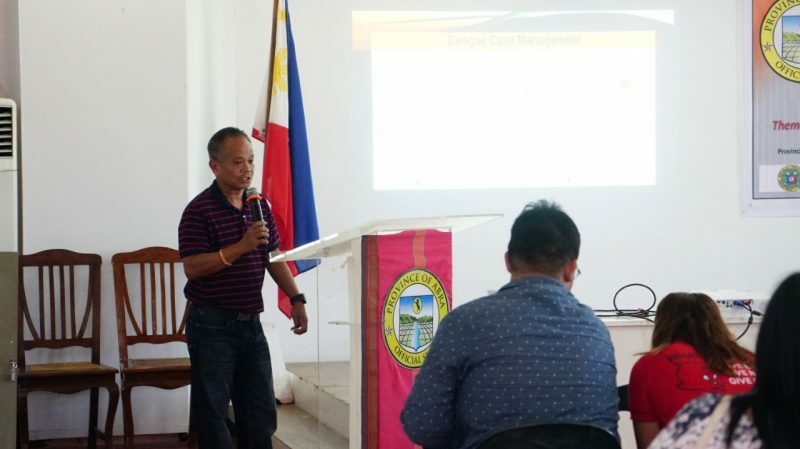 Bayubay said that one of the main purposes of the summit is to develop a more comprehensive and innovative strategy preventing dengue cases in the province. 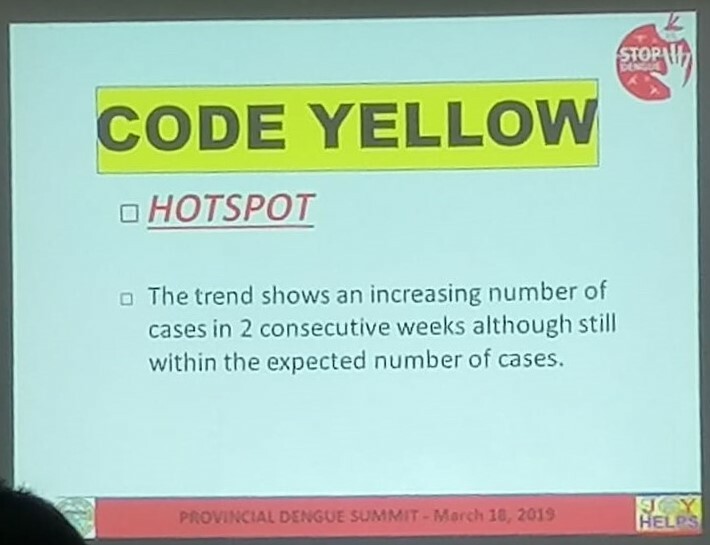 According to Disease Surveillance Officer Leila Bernal, there were 1,114 dengue cases reported by the Disease Reporting Units (DRUs) in the province from January 1 to December 31, 2018, showing a 250% increase compared to the same period in 2017 with 318. Mostly affected are 6-15 year olds. Bernal said that males are the most affected (563/51%). There were two mortalities reported, a 34 year old male from Abuluan, San Juan and a 77 year old male from Zone 7, Bangued. Color coding was also introduced for dengue surveillance and provide appropriate actions under the respective codes. 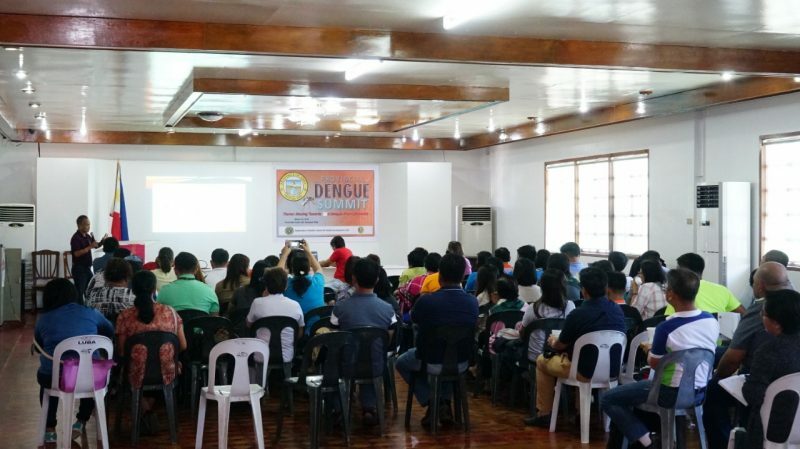 Clinical Dengue Management and strategic activities on dengue management and prevention were also discussed by the municipal health officers. The Rapid Diagnostic Test (RDT) and the Nucleic Acid Amplification Test (NAAT), Loop-mediated Isothermal Amplification Assay (LAMP), the new laboratory diagnoses for dengue, were also introduced. The RDT is a test device that can detect dengue on the first day of infection while the NAAT-LAMP is a portable molecular diagnostic test to detect dengue virus. Rural sanitary inspectors from Bucay and Dolores also shared their best practices on dengue prevention and control.